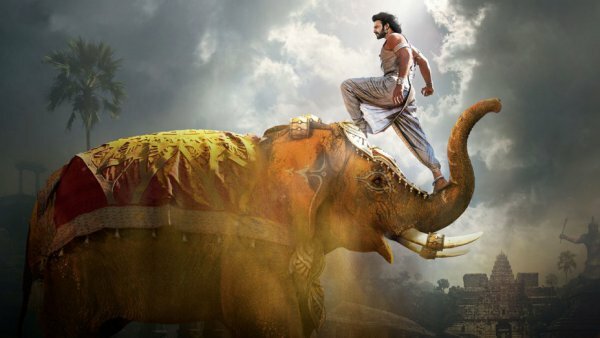 Bahubali 2 12th / 13th Day Box Office Collection: Over the period of 12 / 13 days at the box office, Baahubali 2: The Conclusion collections have made several records at the worldwide BO. Among the fame held by Baahubali 2 12th Day Collection, weekdays arrived as a real test of the movie during the second week. The first week of Bahubali 2 collection went really good with fickle minting out more than 900 crores in the first week itself. It was a record earning in itself when compared to box office earnings of any other Bollywood film. We are updating the Baahubali 2 collections on daily basis. Do visit us regularly to get more updates of the entertainment world. The weekend earnings of the 2nd week were a record in itself as fickle was successful in fetching as many as possible records. With the 2nd Weekend Collection of Baahubali, new records have been made in history for the second week as well. So far, the record of earning the most amount on Indian Box Office held by Aamir Khan’s PK. But, the Bahubali 2 12th Day Collection have shattered every single box office record as well. Check out detailed day wise earning of the film in this post. On Saturday and Sunday, Baahubali 2 have collected a figure of 42 and 56 crores respectively making it one of the largest release ever. No Bollywood film is yet able to crack the weekend non-holiday release earnings as much as of Bahubali. 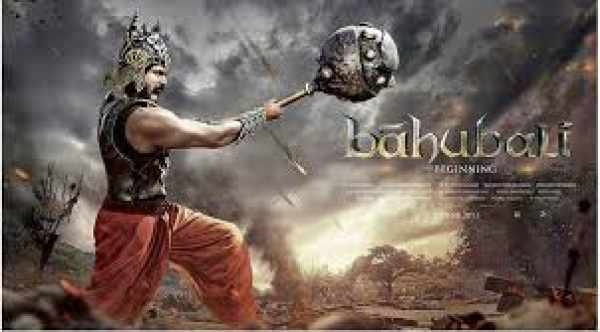 Along with the domestic market, Baahubali collections were spotted minting out a great money from overseas as well. During its 4 days running period in India and Overseas, movie minted out 129 crores in the Domestic market and 50+ crores from overseas. As its 12th day earnings, the film once again shattered the records on BO. Earning overall 17 crores on the 2nd Tuesday was never done before the figure. An estimated occupancy of 19% is observed around the country. The fill out rate remains a little higher in the cities. During the 2nd week, Mass centers were observed performing overall better than the multiplexes. Previous articleYoung Justice Season 3 Likely To Happen With These Confirmed Characters On Netflix? Synopsis Out! Why am I not surprised at complete lack of support for baahubali from the so called stars of bollywood. The whole northen belt is coming out in throngs for an ‘outsider’, just like that they did for Gadar 15 years back. Alas the regressive coterie culture of bollywood will continue to prevent the industry from infusion of new talent,energy and faces. All the moolah will continue to be hoarded by the few khans n their entourage. Indian cinema hitherto represented by bollywood will continue to underperform, unless bahubali spurs on a few souls in Mumbai and people of the industry rise above their short sighted targets. Come on fellas.